Safaris and Zanzibar holidays can range widely in cost depending on how many days, how many people, the level of luxury you’re looking for and many other factors. Once you’ve got a rough idea, you can easily send us an inquiry so we can put together a firm quote! We are a mid-range company, providing a high standard of service for a fair price. This 11 days package safari is a perfect honeymoon package deal. 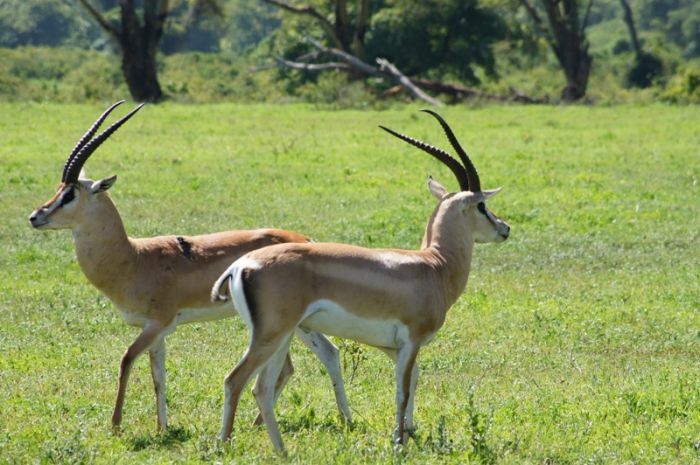 It has been set to experience 3 national parks in the northern Tanzania circuit; Manyara National Park, Serengeti National Park and Ngorongoro. Summarized by 4 days stay in Zanzibar you will experience just the honeymoon you have been dreaming of!